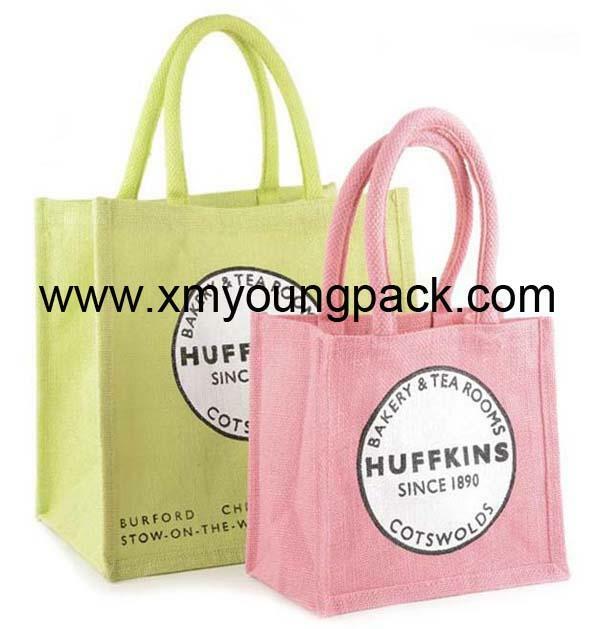 Cotton handles are easy on hands and slip over most shoulders. 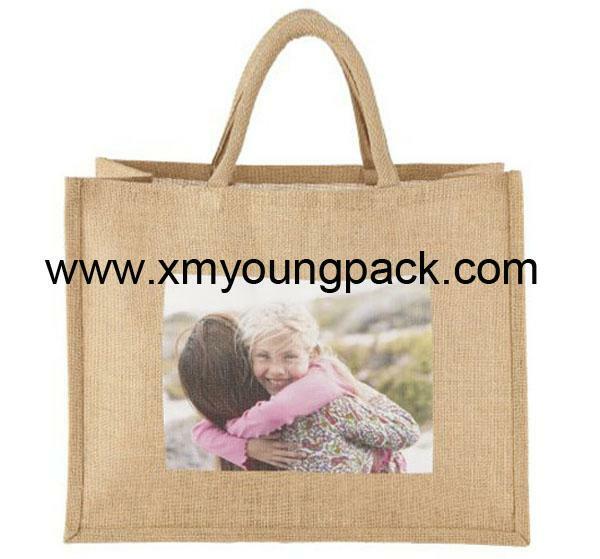 The fact that this custom jute bag is made of such a quality organic material (jute), means that it's an Eco-friendly product that promotes social and environmental responsibility. 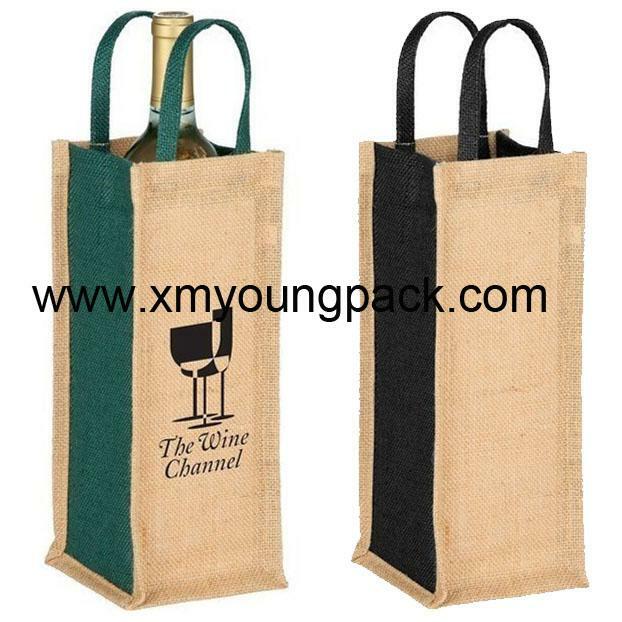 The long handles will fit comfortably over your shoulder or you can carry it in your hand. 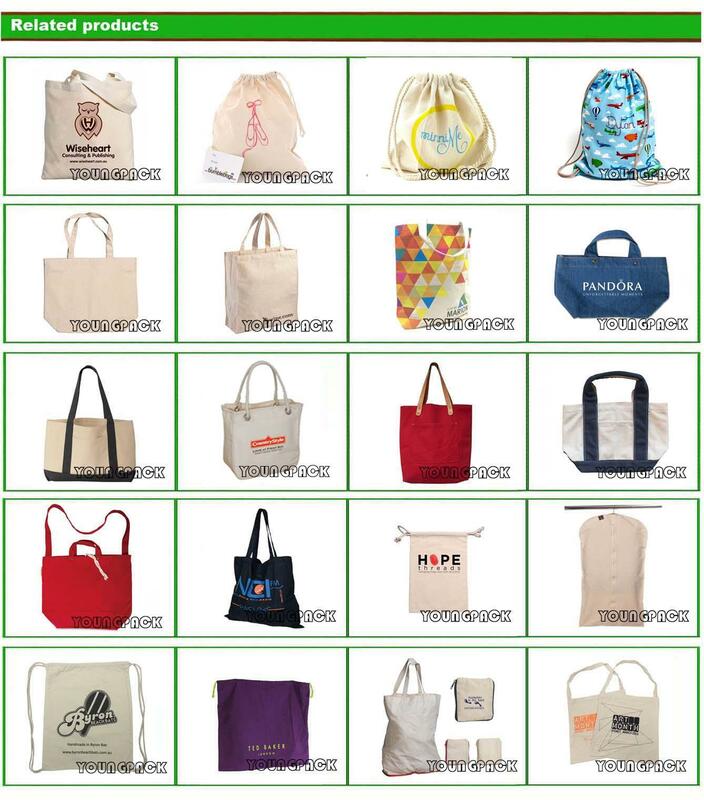 It also makes a great bag for conferences and events. 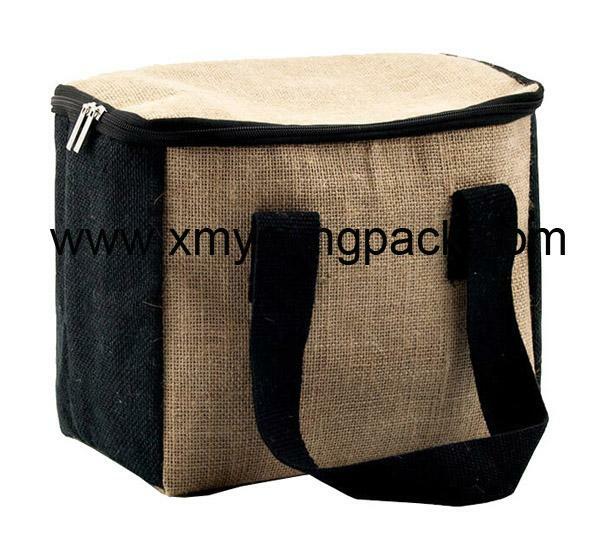 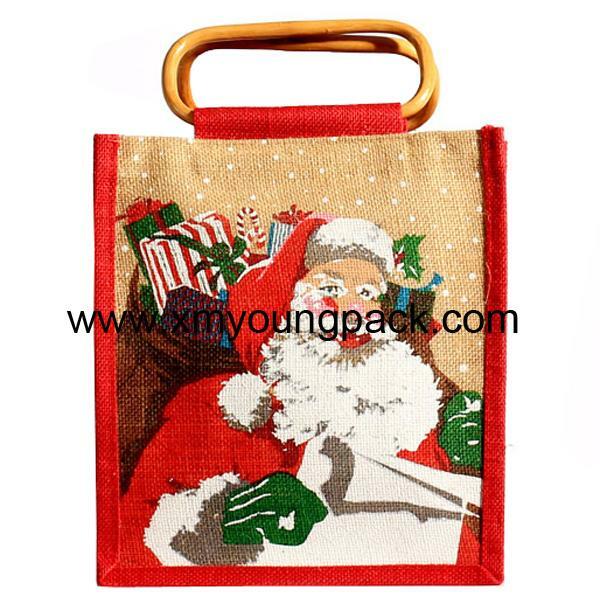 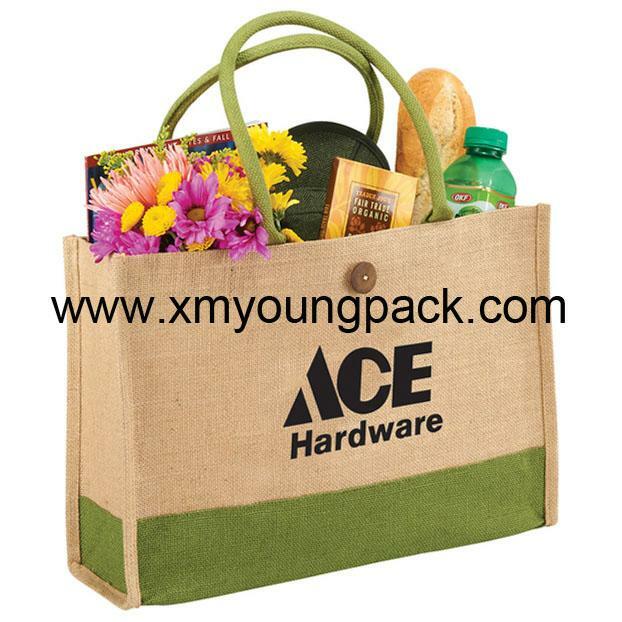 Enjoy this bag at picnics and other outdoor events where its environmental friendliness and quality design will be a great conversation piece. 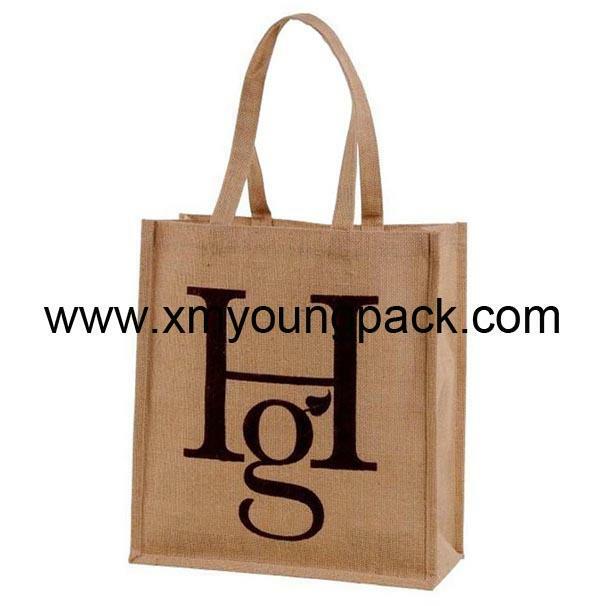 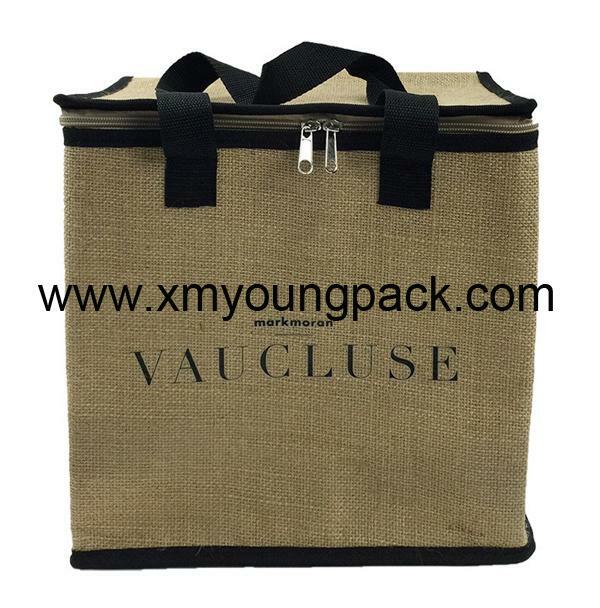 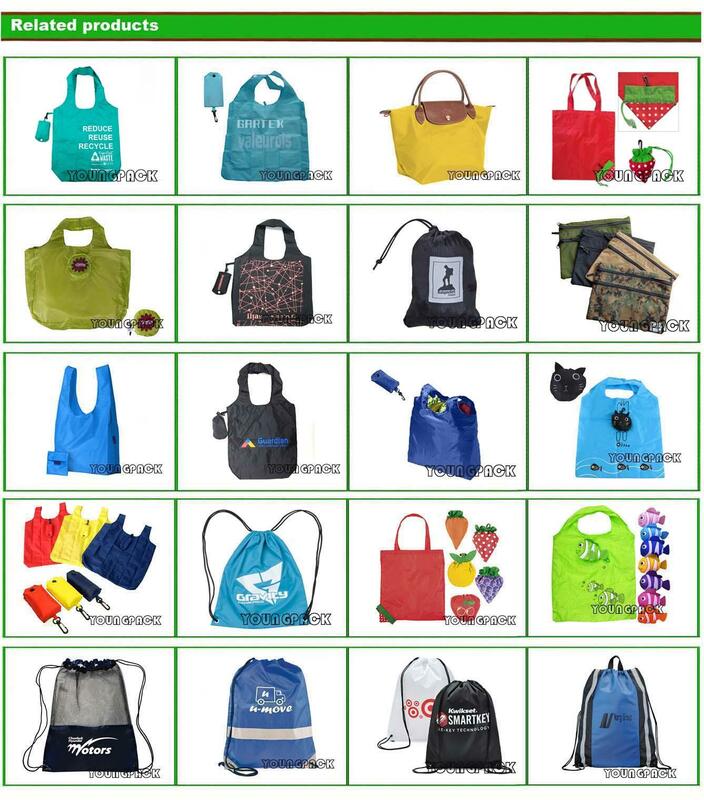 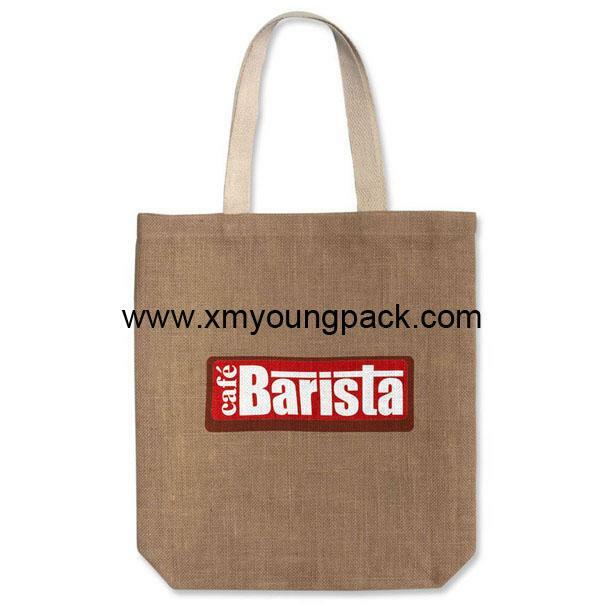 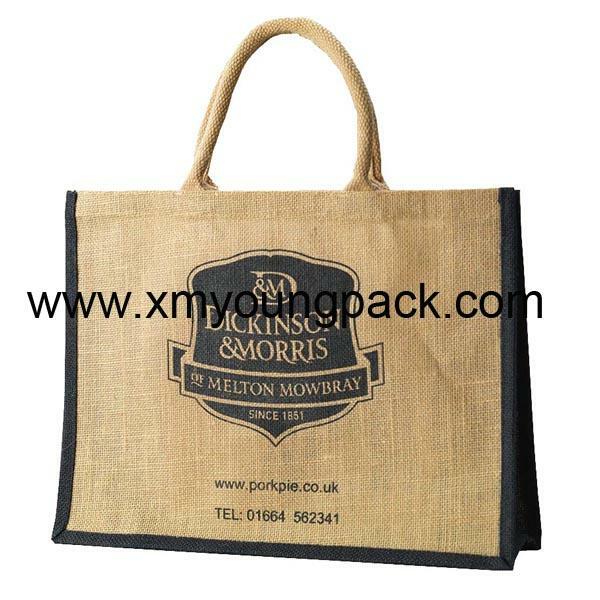 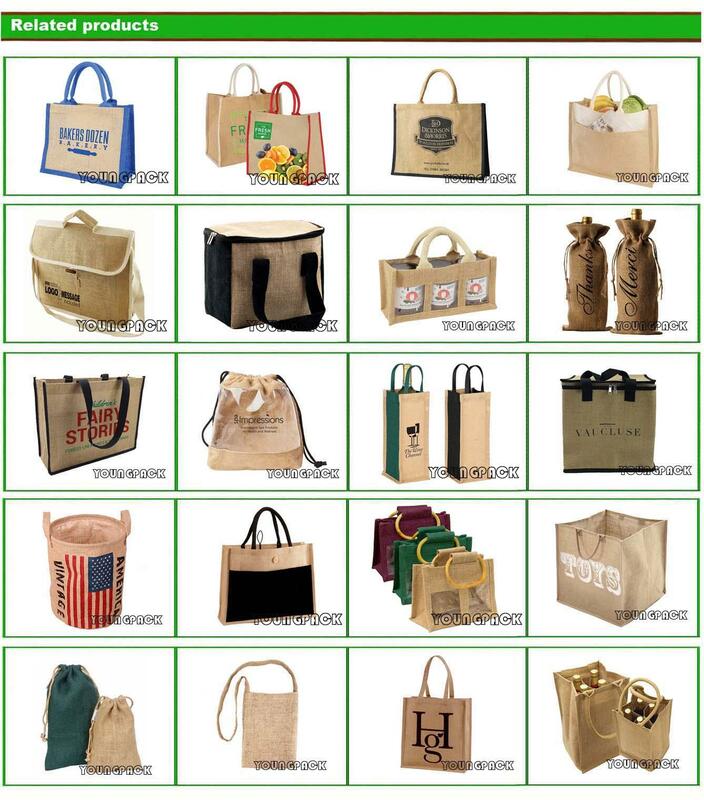 We do Custom Imprint on our Eco-Friendly, Reusable, Recyclable, Shopping beach tote bags. 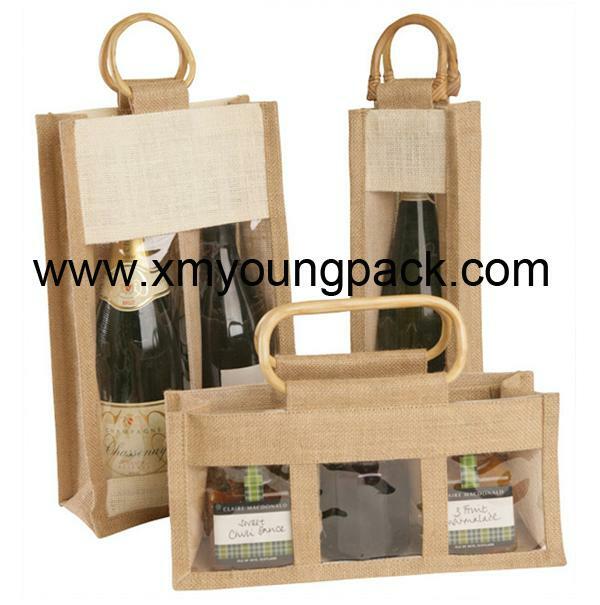 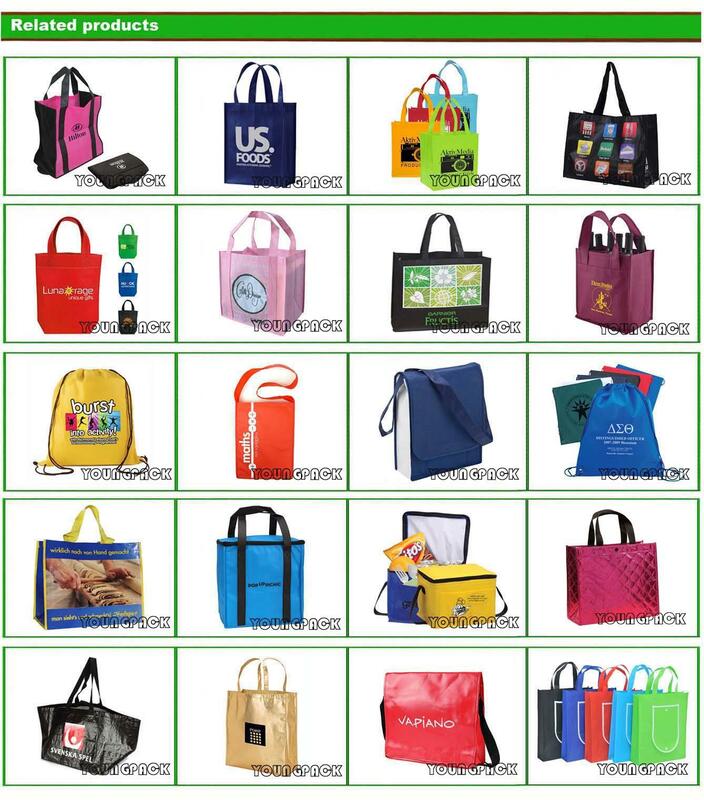 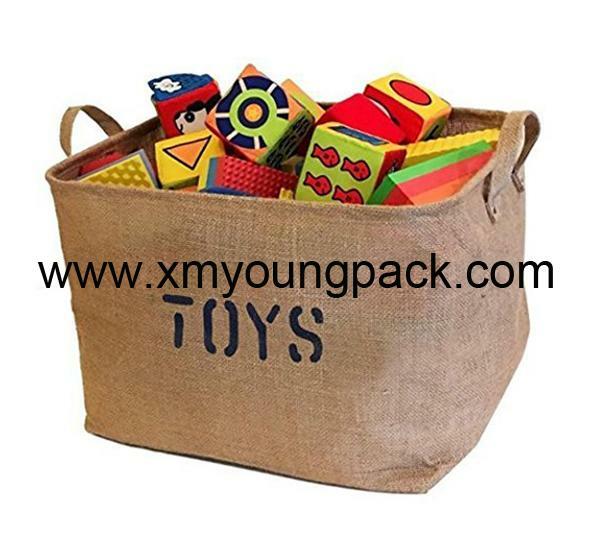 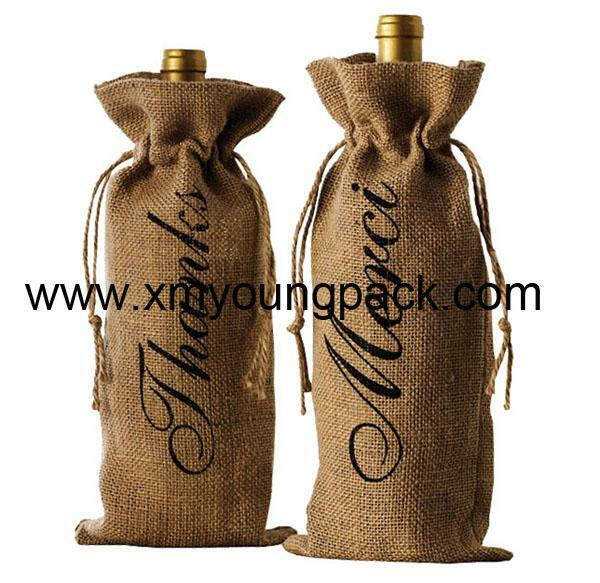 Our prices are very competitive, discount bag prices, promotion bags. 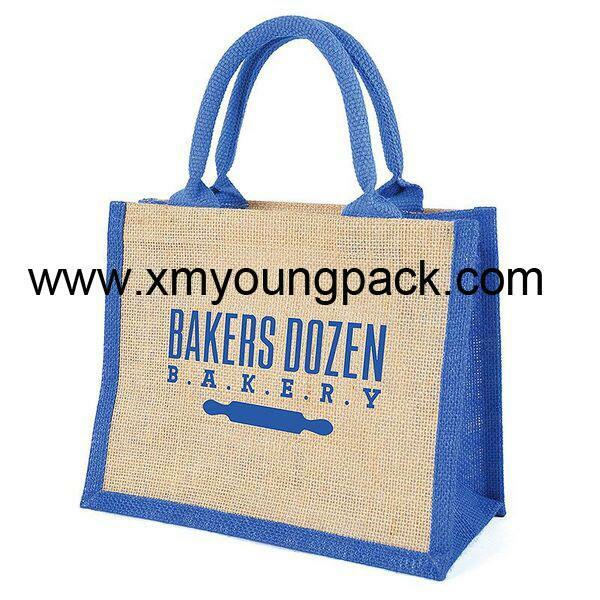 100% Customer Satisfaction! 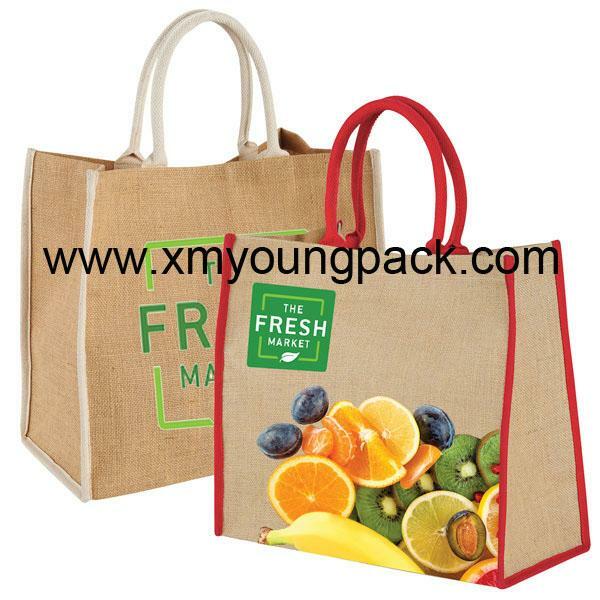 High Quality Bags!